Stay connected with built in Wi-Fi. No Wi-Fi? 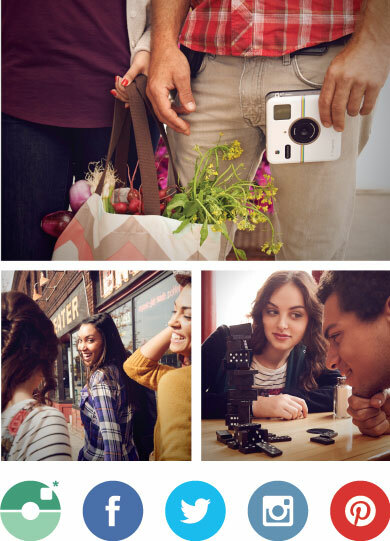 Use Bluetooth to pair Polaroid Socialmatic with your mobile device. 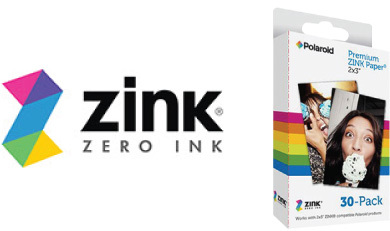 Print 2"x3" photos instantly on ink-free paper with ZINK® Zero Ink® printing technology for smudge-proof, water-resistant, and tear-resistant photos. Check out more Polaroid cameras here.